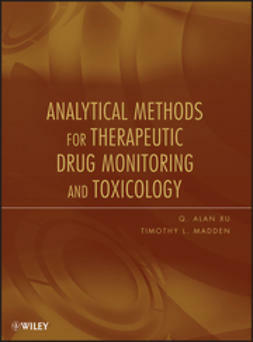 Detection of drugs at low concentration is required in a variety of biological and medical situations, in order to avoid harmful side effects posed by some drug residues. 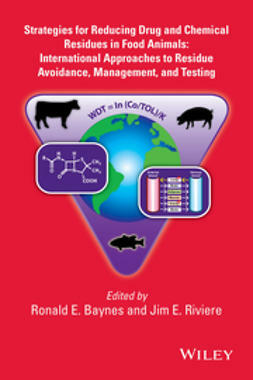 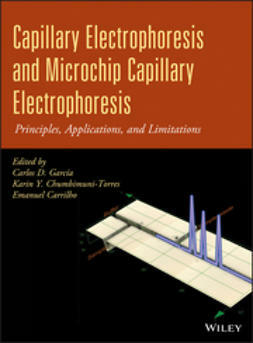 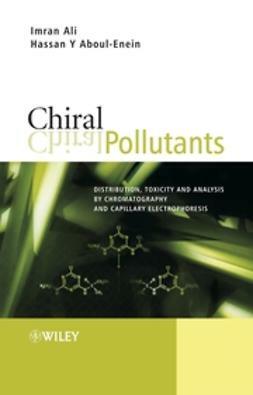 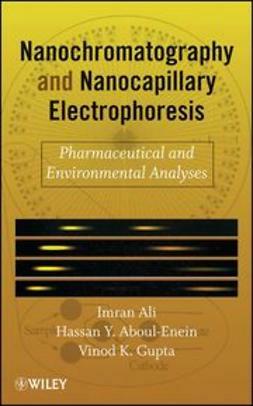 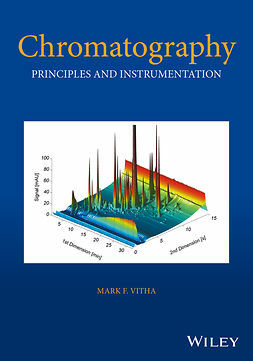 The book details the instrumentation, detection, and application of nano chromatography (that is, any chromatographic and capillary electrophoretic method dealing with the detection of a sample at nano gram per liter or lower) and capillary electrophoresis in the analyses of biological and environmental samples. 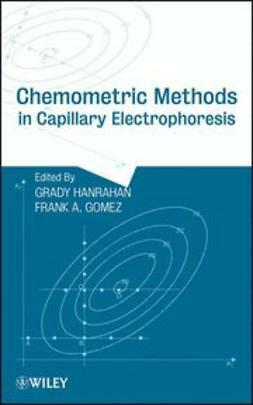 Methods discussed include: Nano Gas Chromatography, Nano Capillary Electrophoresis, Nano Chiral Chromatography, Micellar Electrokinetic Chromatography, Supercritical Fluid Chromatography, and Nano High Performance Liquid Chromatography.